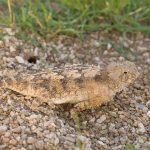 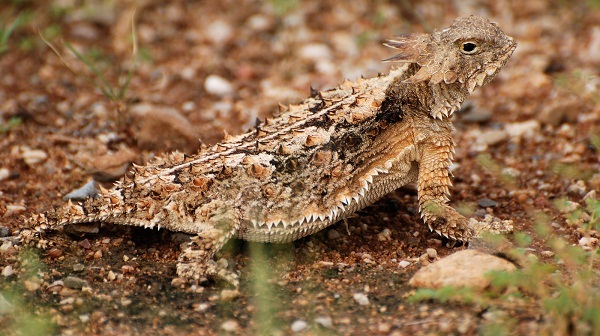 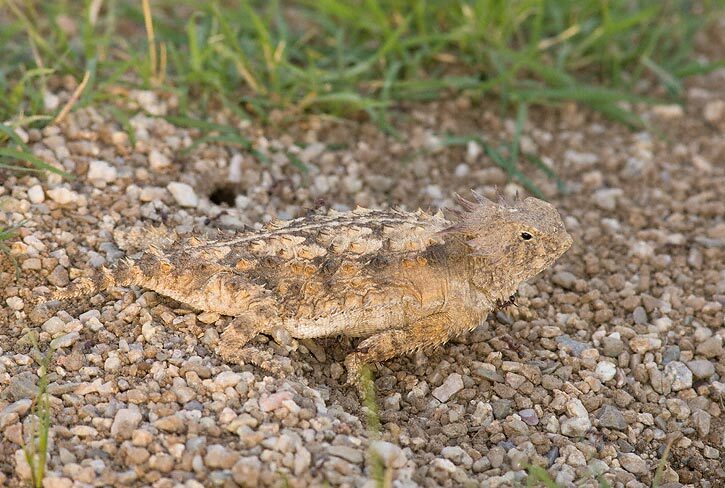 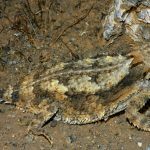 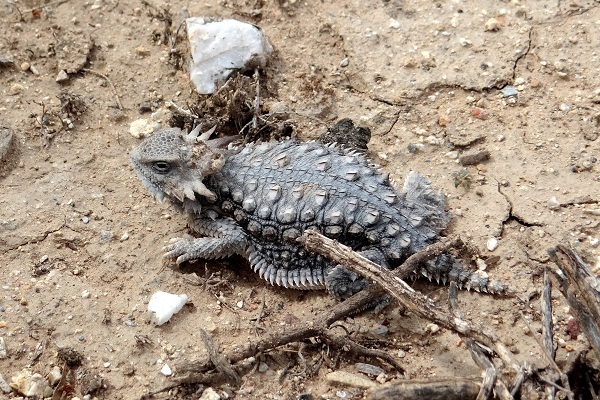 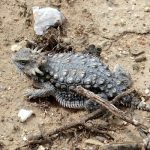 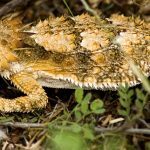 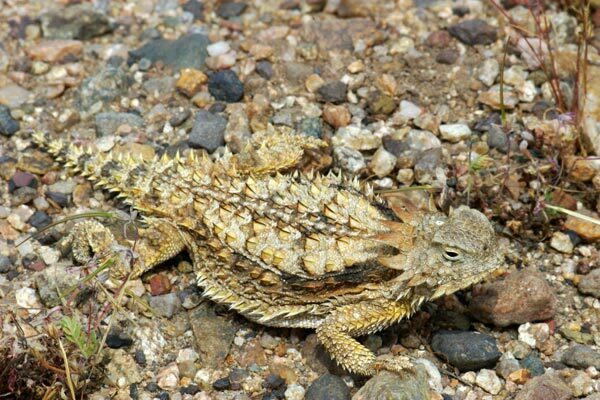 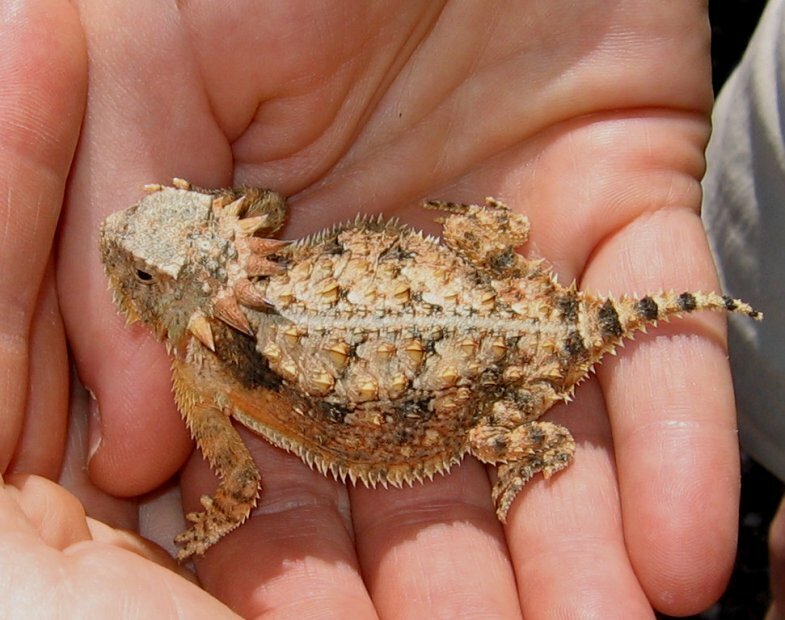 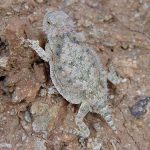 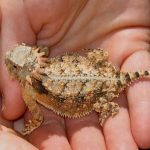 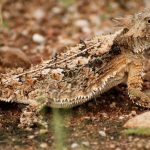 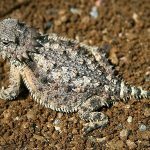 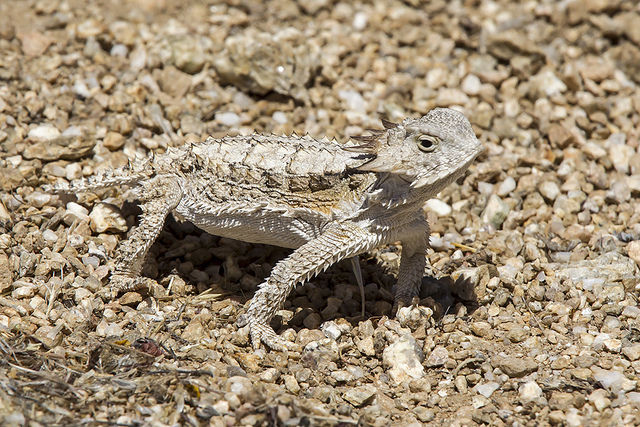 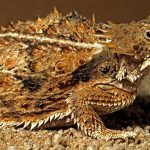 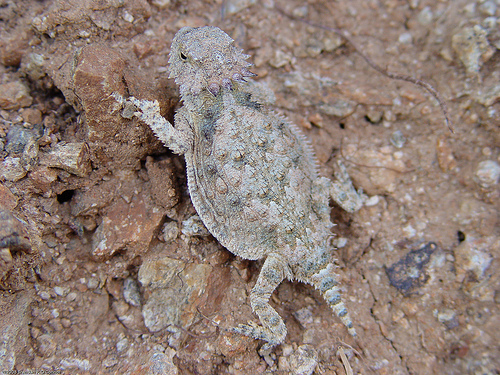 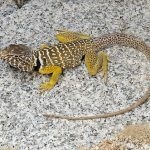 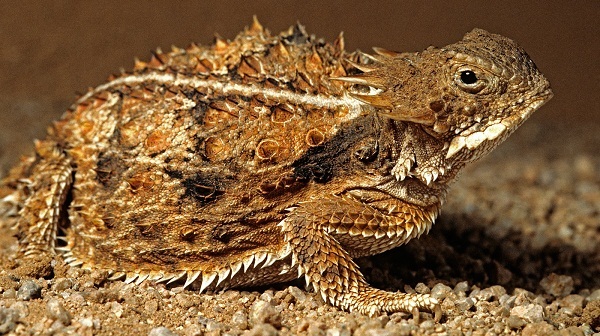 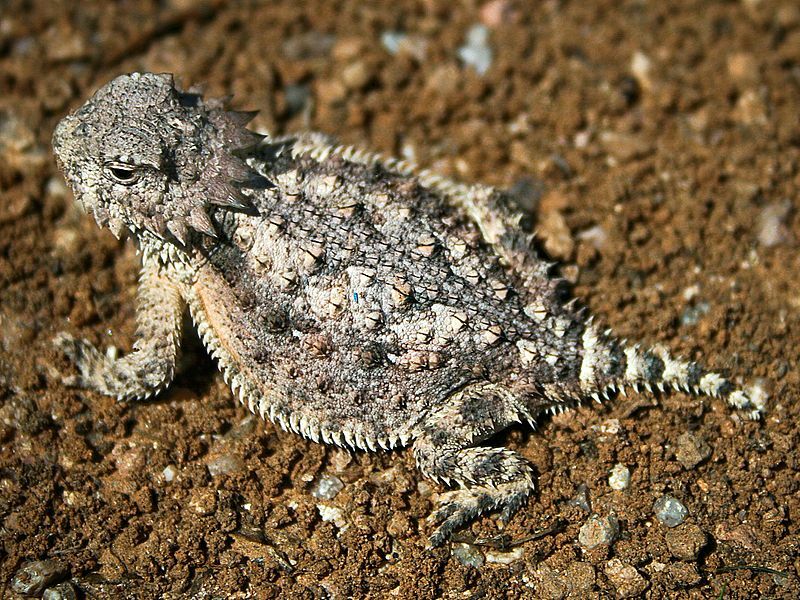 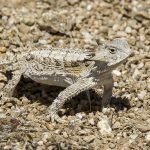 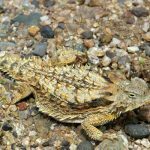 Regal horned lizard is a species of lizard found in Southwest United States and Mexico. 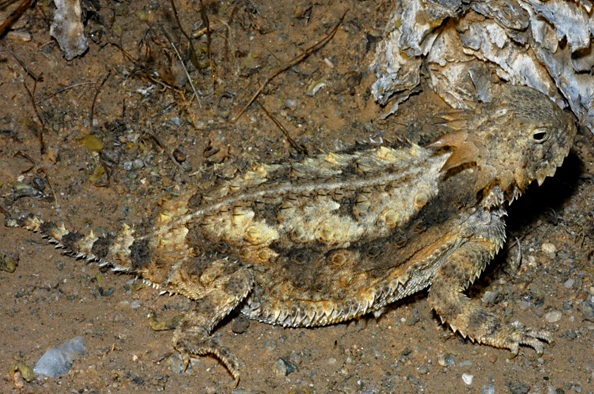 The species is active year-round, but during winter, it is active only on unseasonably warmer days. 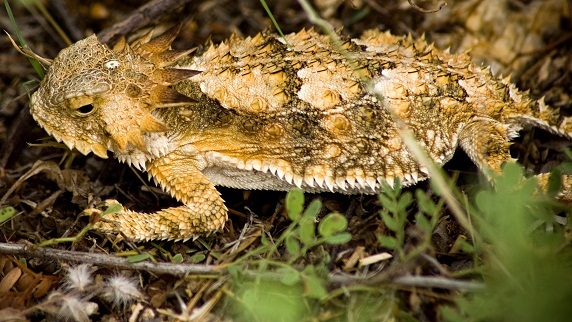 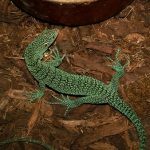 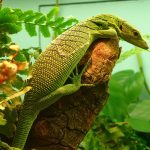 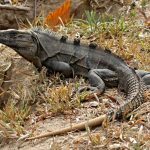 When alarmed or threatened, the lizard squirts blood from its eyes to deter predators.